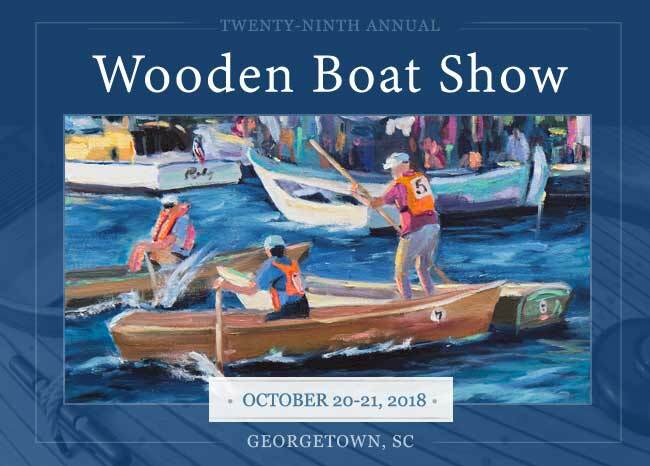 Our October 2019 festivals and events calendar includes tons of fun things to do in South Carolina. We list non-commercial events free of charge. Events must be of statewide interest — i.e., things people would be willing to travel for. Add your event here!